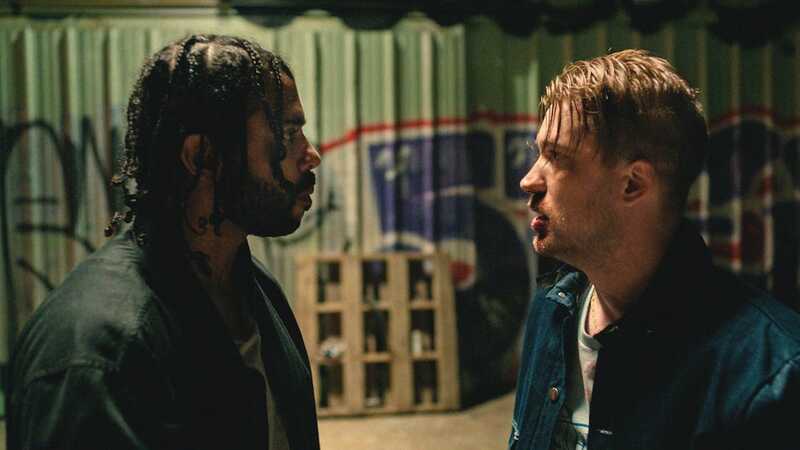 “Blindspotting” is a powerful look at a race and class. It stands out because of its well done use of comedy, drama, and rap. The Sundance Film Festival is where movies that challenge the audience get their fair shake, and “Blindspotting,” the debut feature of director Carlos López Estrada, is exactly that. The movie is a racially-charged powder keg that uses comedy, drama, and rap to give the audience a journey through the complicated lives of two friends living in West Oakland.